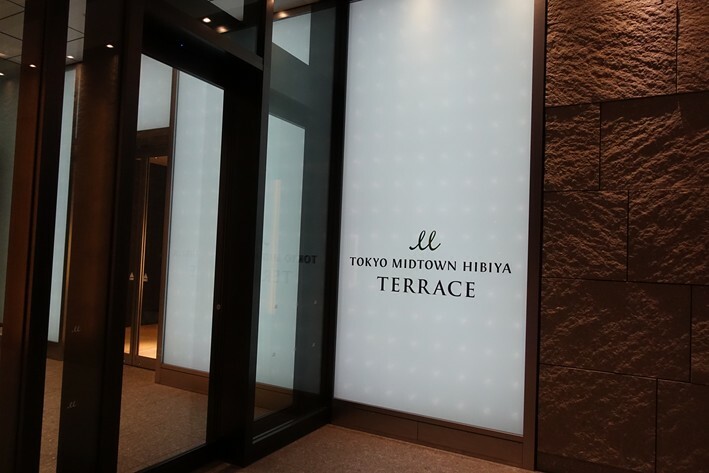 Editor's note: in January 2018 it was announced that Ryugin would be relocating to the 7th floor of Tokyo Midtown Hibiya, in Yurakucho 1-Chome, Chiyoda Ward, Tokyo. 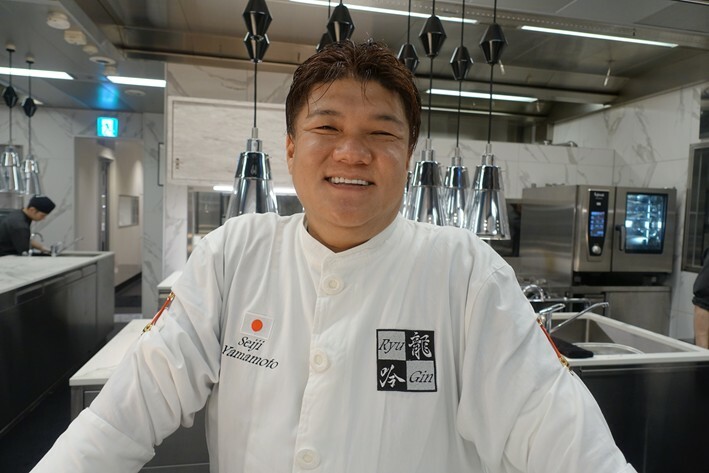 Seiji Yamamoto opened Ryugin (which means dragon) in December 2003, when he was 33 years old. 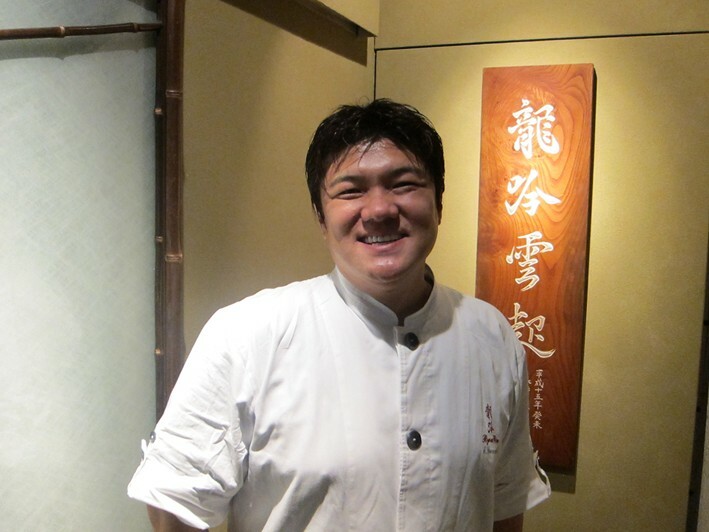 Mr Yamamoto’s food is not traditional, being kaiseki Japanese but with influences from French and Chinese cusine. The 24 seat dining room was refurbished in February 2009, after my first visit here, so this was my first sight of the new room. 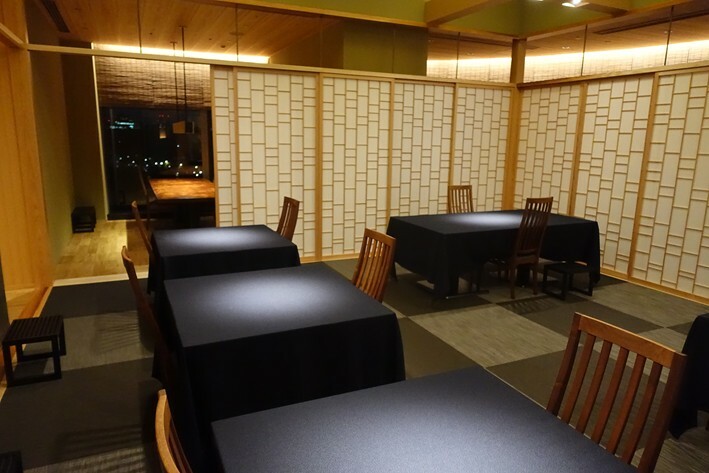 The outside appearance of the restaurant is almost Chinese, the interior decorated in black. 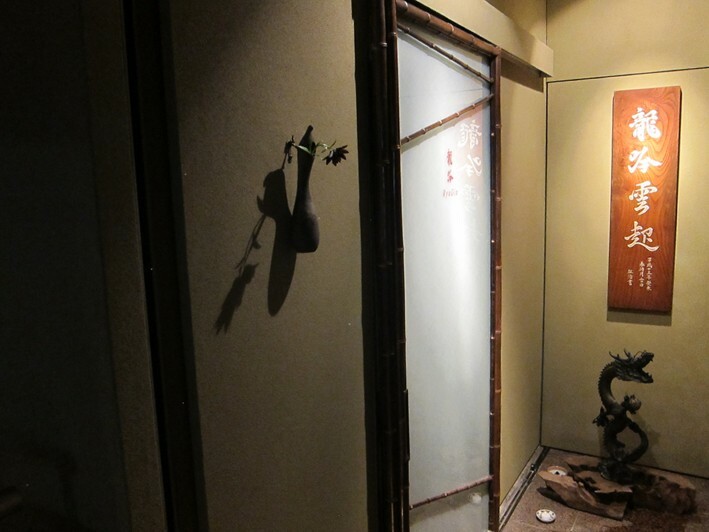 There is a dragon painting on one wall drawn by Sasaki, a Japanese artist who specialises in suibokuga (ink-paintings). 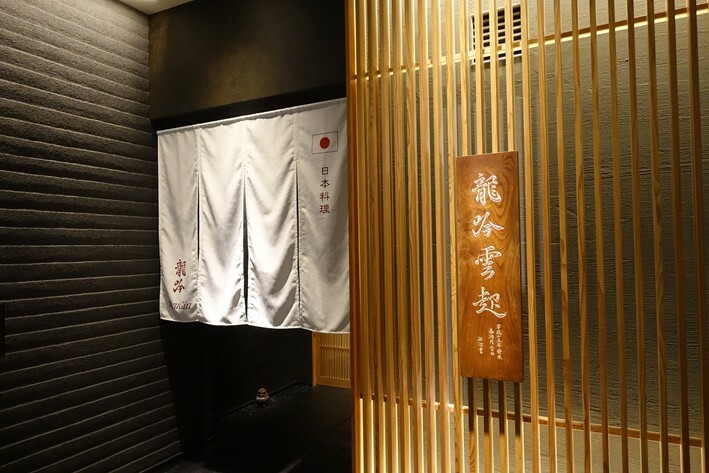 Ryugin is situated in a quiet side street off near a major arterial road in Roppongi, with a street level entrance. 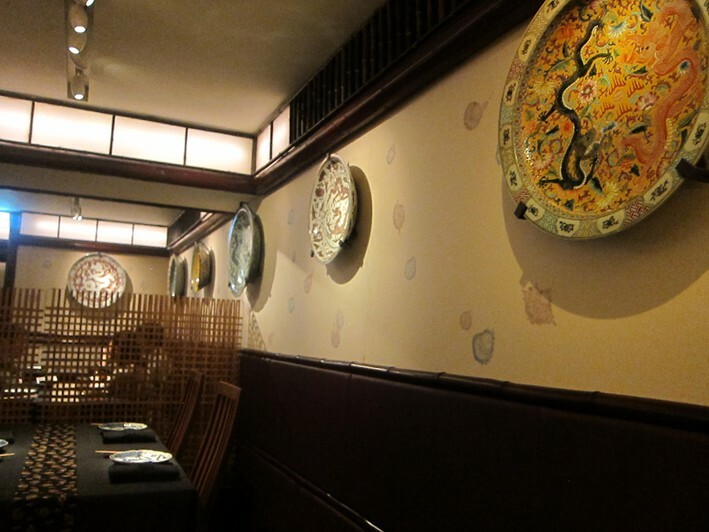 The dining room, decorated with 22 ornamental ceramic plates from China, had just six tables, seating around 20 people. 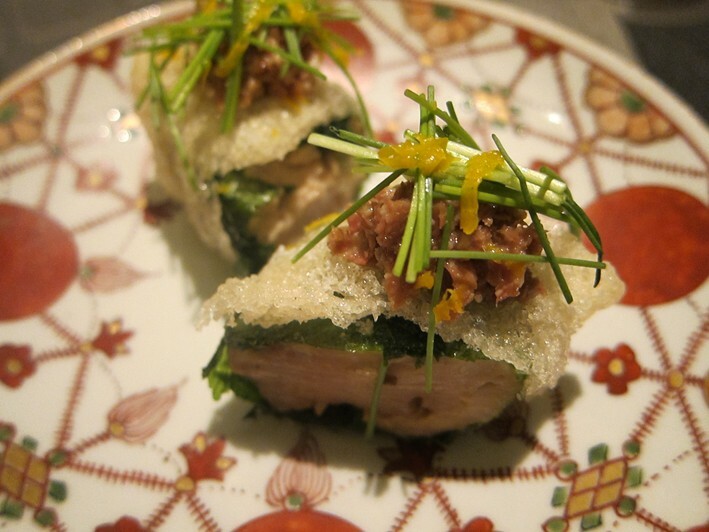 The meal began with monkfish fish liver from Hokkaido with a wrapping of lacy rice cracker, a sort of exotic sandwich. 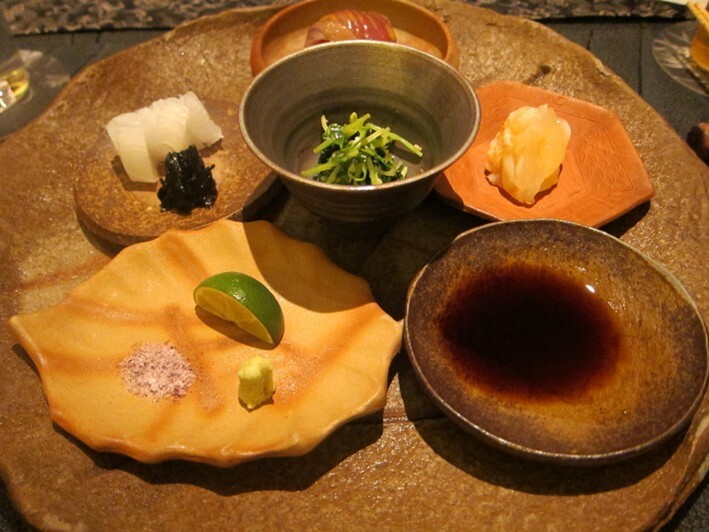 The liver came with yuzu (Japanese citrus), and shiso leaf, with a broad bean soup on the side. 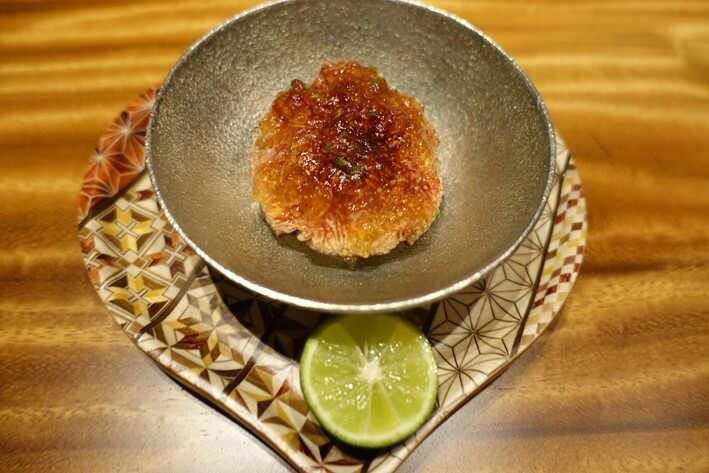 The textural contrast of the "lace" worked well as a foil to the smooth liver paste, while the yuzu provided acidic balance to the richness of the liver. The broad bean soup had remarkable depth of flavour (19/20). 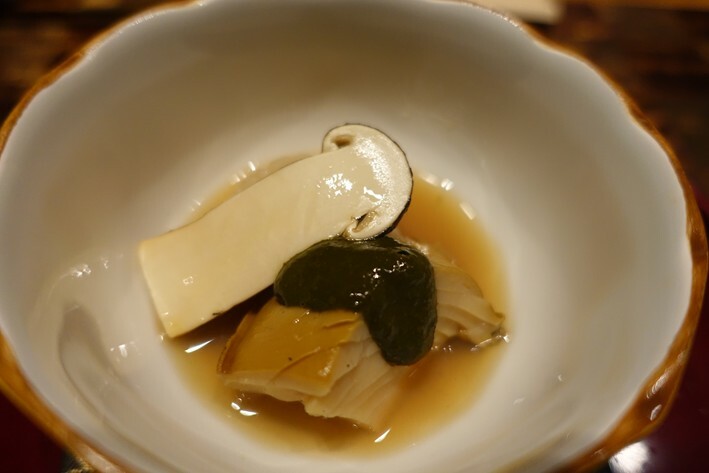 This was followed by a selection of spring vegetables, including bamboo shoots and green asparagus, with icefish flavoured with Japanese plum liquor on the side. 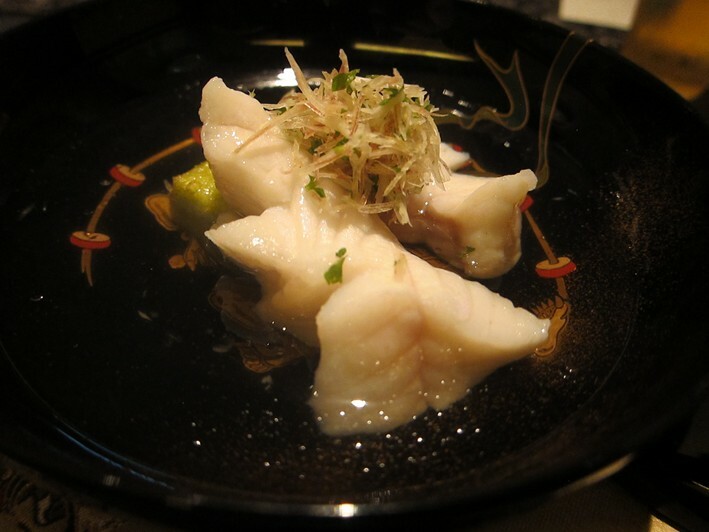 The bamboo shoots were particularly impressive, still firm yet having a delicious, tender quality (18/20). 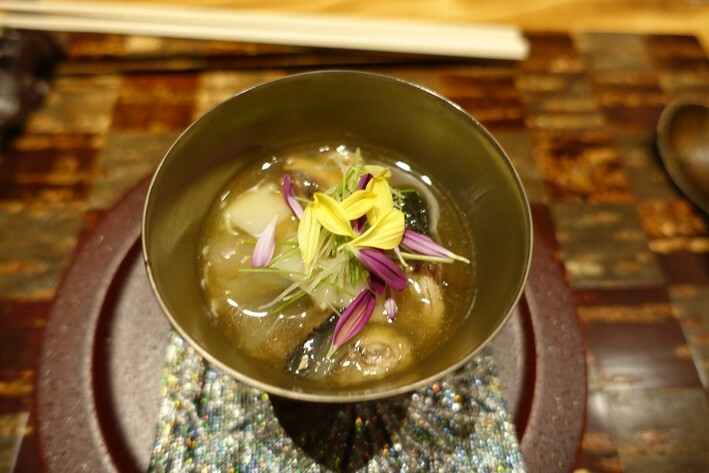 This was followed by a cold dish of simmered abalone, lightly grilled sea scallops and white shrimp on a black bean and soy vinegar jelly, presented in a large abalone shell, with a little dish of abalone broth on the side. The abalone was extraordinary, having lovely yielding texture without a hint of the rubberiness that so often afflicts this ingredient. 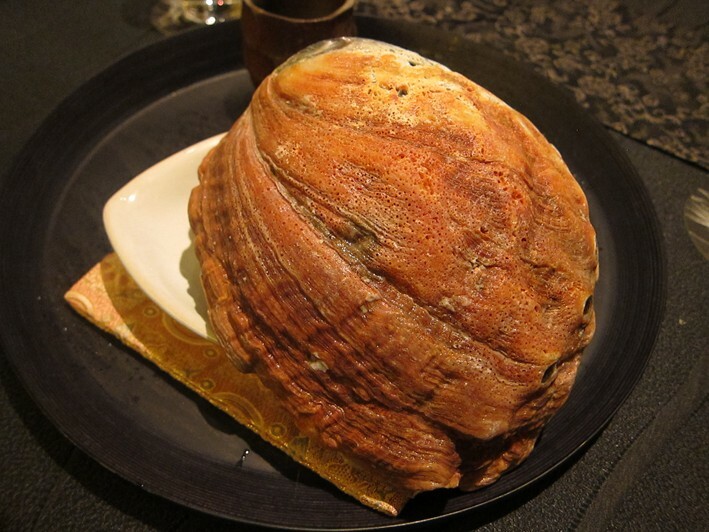 The chef has the abalone delivered daily from a market near his home town to ensure optimum freshness of the abalone; I have not tasted abalone as good as this since, er, the last time I came to Ryugin. 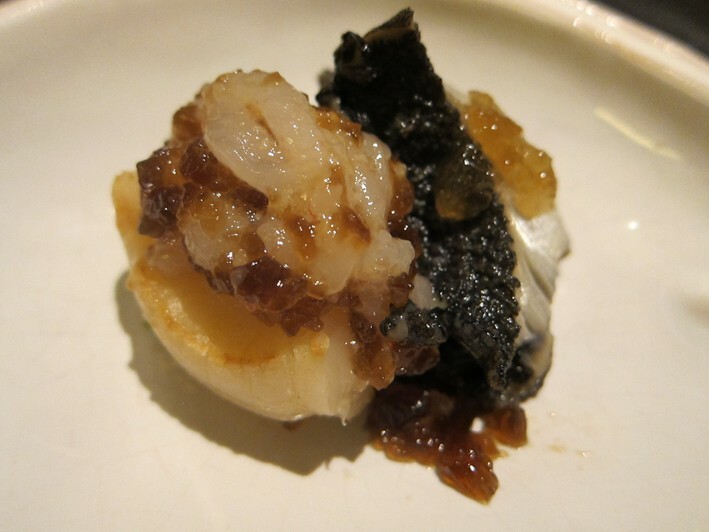 The scallop, from Hokkaido, had lovely sweetness and the small white shrimps were also delicious, the vinegar jelly providing a good balance to the sweetness of the scallops. Top drawer ingredients and preparation (20/20). 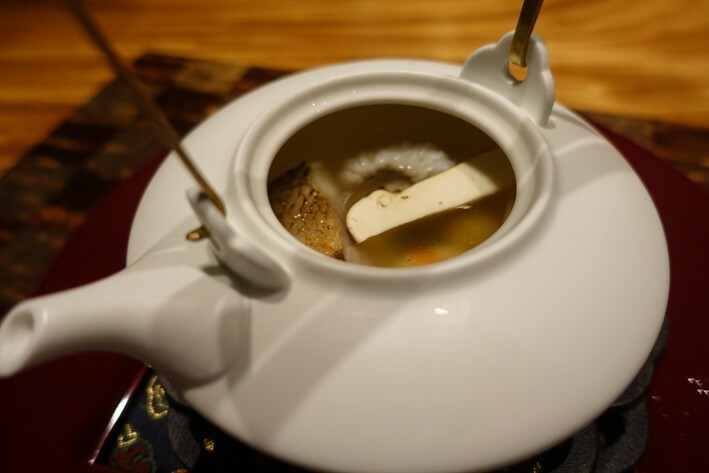 Next was ichibon dashi soup with greenling fish (sea trout, that was alive until just prior to the dish being made this evening) and pea-flavoured egg tofu, with a fragrance of miyoga ginger. 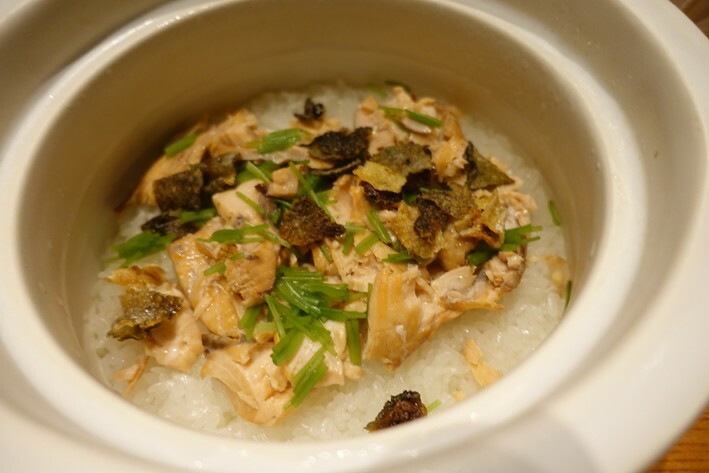 The fish was carefully cooked, the ginger delicious, but I was almost more impressed with the tofu. I am not a big fan of tofu, often finding it rubbery and tasteless, yet the version here was yielding in texture and had lovely pea flavour (18/20). Sashimi comprised lobster, cuttlefish, smoked bonito and a garnish of pea sprouts. 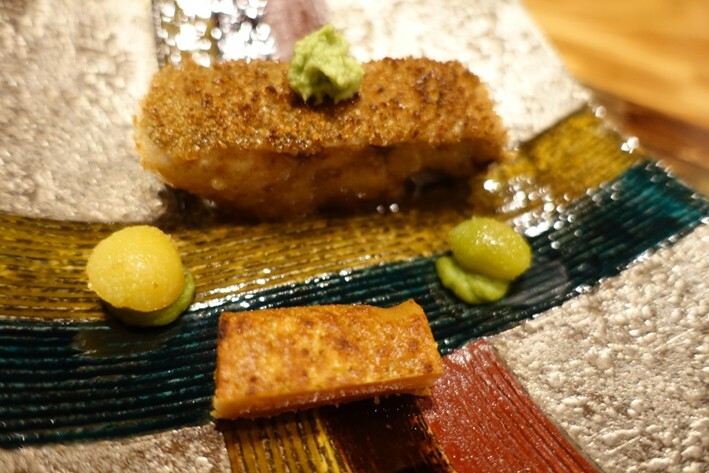 The quality was exemplary, the cuttlefish very tender, the bonito particularly impressive in flavour (18/20). 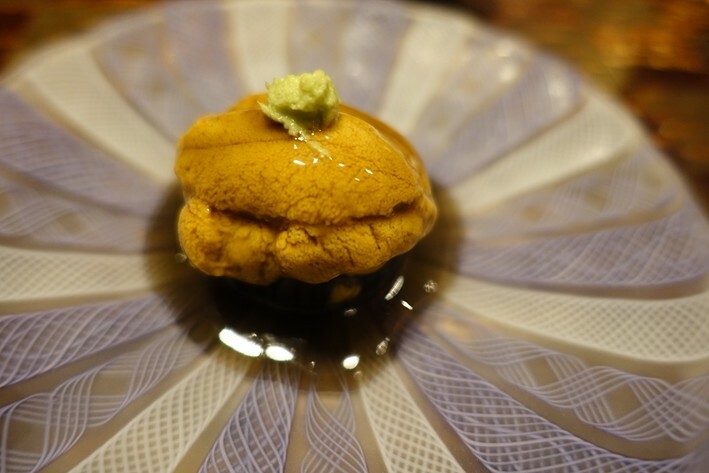 This was followed by Hotara squid from Toyama, on a layer of rice cake resting on a base of hot egg custard. 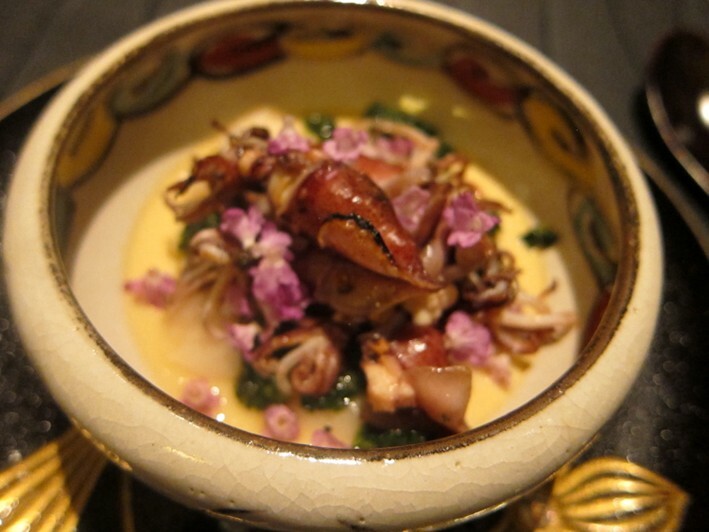 The little squids were of the rare, non-rubbery variety, lightly grilled over charcoal and having excellent flavour, the rice cake providing some textural balance to the dish and the egg custard delicious (19/20). 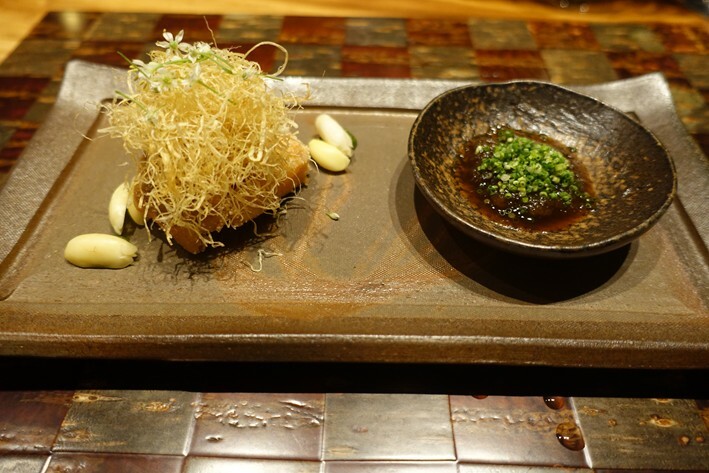 Next was thornhead, a fish with quite fatty meat and consequently a lot of flavour, which had been briefly grilled on charcoal and then simmered, server with grilled aubergine, in a soup flavoured with yuzu and mixed spice. The thornhead was cooked carefully and had excellent flavour, with a gentle hint of smokiness from the charcoal, and the stock had superb flavour (19/20). 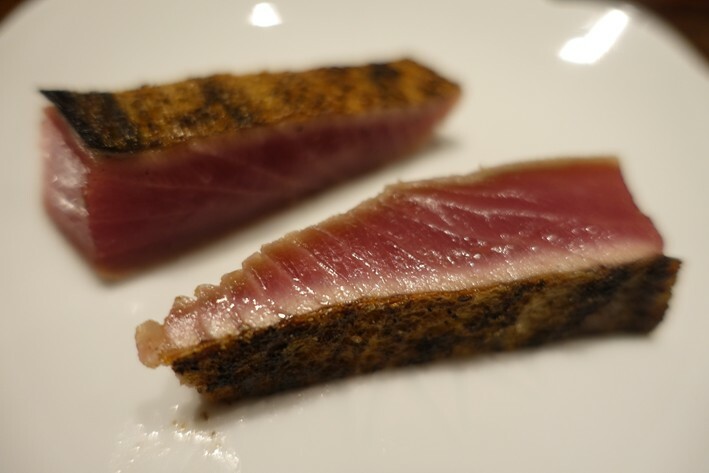 Wagyu beef from Kuroge in Hokkaido was grilled on charcoal, with fuki leaves, broad beans, walnuts and white asparagus, flavoured with kinome (baby leaves of a Japanese pepper plant). The white asparagus, just in season, was stunning, the slight bitterness of the leaves balancing the richness of the beef. The beef itself was chosen to be one of the less highly marbled versions, in this case 4 (average marbling) on the Japanese beef marbling scale, as the chef feels that the ultra-marbled beef can be so buttery in texture that you lose the sense of eating beef, a sentiment that I wholeheartedly agree with. Nonetheless this was still beautifully tender, high quality beef. 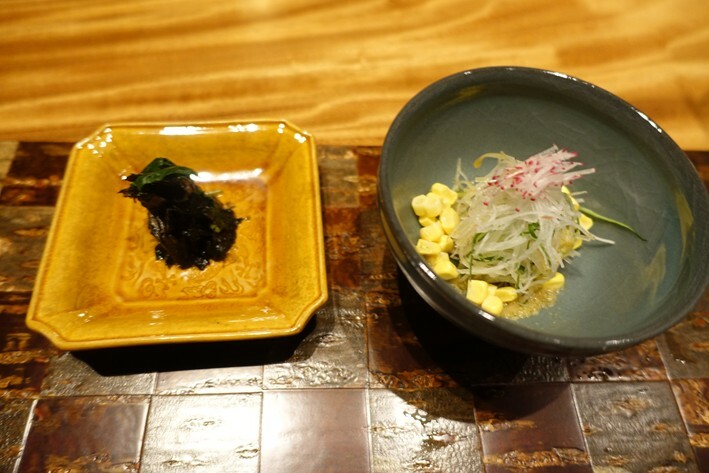 This dish to me illustrates the strength of Ryugin: many restaurants in Japan would just serve the beef on its own with some salt and it would be delicious, but adding the mountain leaves to give balance and the lovely asparagus lifted this dish beyond a purist show of ingredient quality into something even greater (20/20). 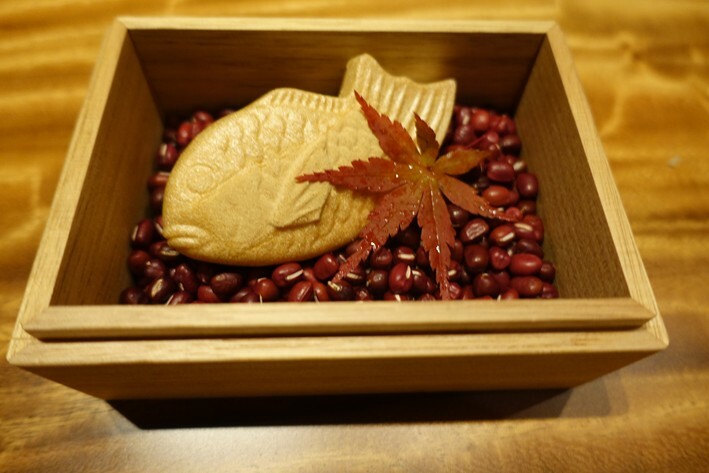 At this stage rice appeared, traditionally signifying the end of the savoury courses. 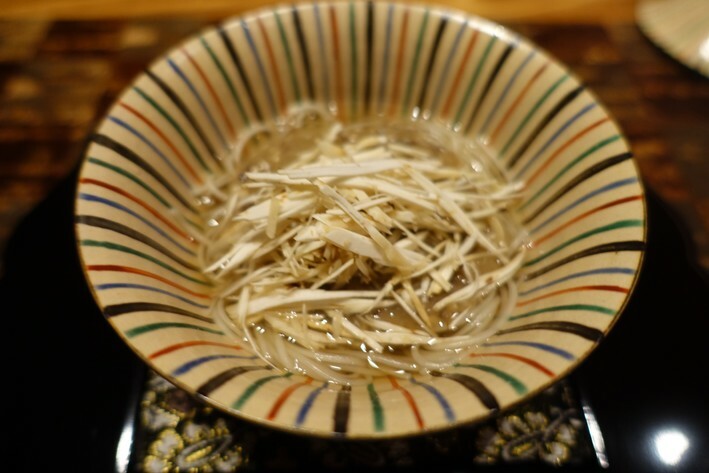 Here the rice was simmered in cherry blossom Sakura tea, and mixed with Sakura shrimp from Surugawan bay, served with pickles and an excellent miso soup flavoured with shrimp broth. 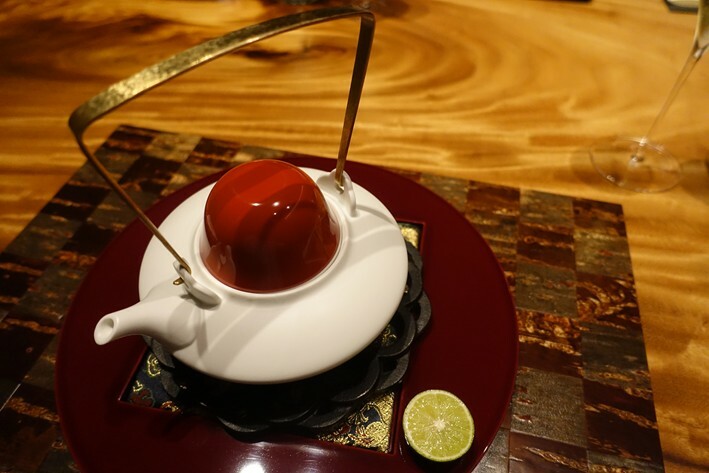 Desserts allowed the chef to show off more modern cooking techniques. 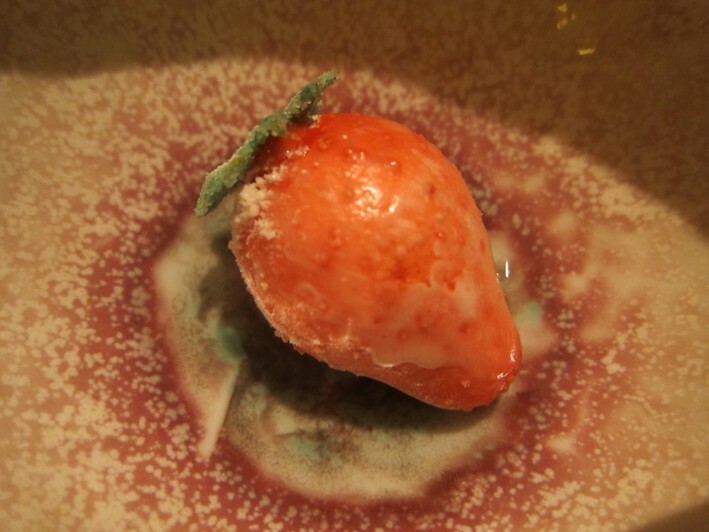 First was a candied strawberry, which had been frozen in liquid nitrogen, the strawberry flesh becoming powdered in texture in the freezing process, on which was poured a hot strawberry jam. This was an interesting balance of hot and cold elements, but above all the strawberry, just in season, had superb flavour (19/20). 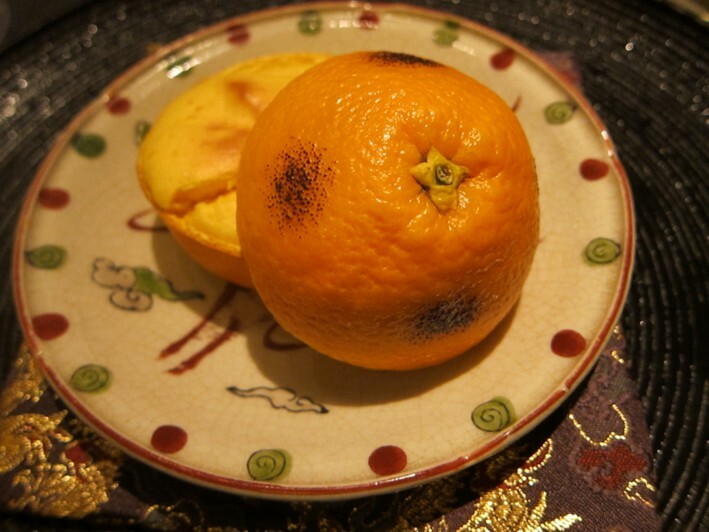 This was followed by a hollowed out half orange in which was orange soufflé, with the other half of the orange left untouched to be squeezed on the soufflé to taste, with yuzu (aromatic Japanese citrus) flavoured orange cream on the side. The soufflé mix was beautifully made, the yuzu adding a pleasing additional flavour note that balanced the richness of the orange cream (20/20). Service was superb, our waiter speaking very good English and able to answer questions about the dishes. 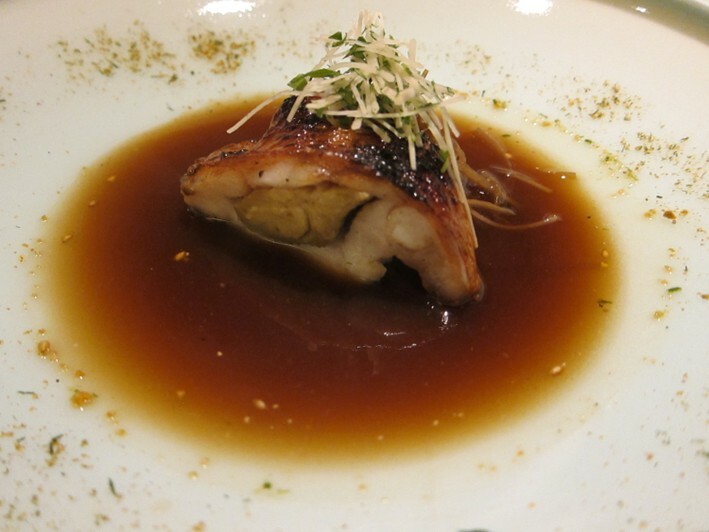 The bill came to ¥56,760 for three including beer, which works out at £145 per head. To me this seems fair for the incredibly high standard of food and amount of work that had gone into the dishes. On my second visit to Ryugin I retain my impression that this is a world class restaurant, the chef taking traditional Japanese cooking and adapting it a little to take advantage of modern cooking techniques, but still keeping the focus on top ingredients which is a hallmark of Japanese cooking. A friend recently went here and was underwhelmed. People suggested I try somewhere else but I am so glad that I persisted. This along with Sushi Saito were the meals of my trip so far. 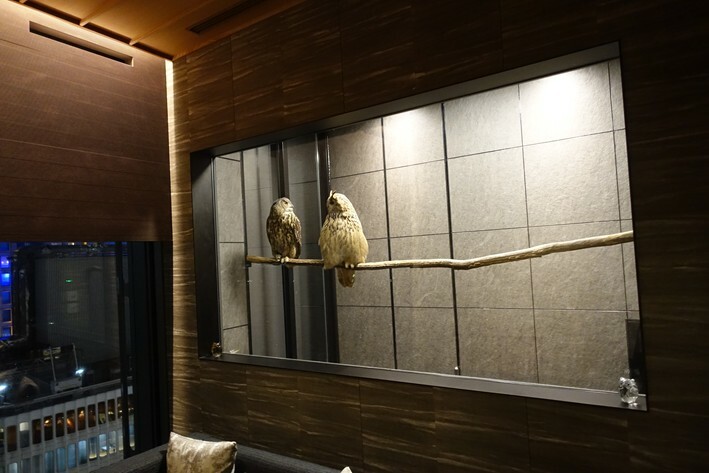 Whilst some may argue the room is not a three star experience, we enjoyed our little alcove and the rest of the elements, food, ceramics, champagne list ( prices on steep side) were three star quality. 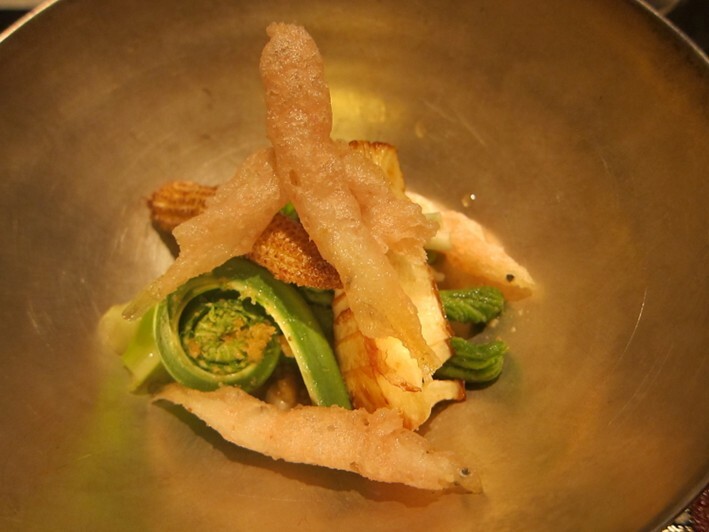 Cuisine is largely traditional but with some truly lovely modern twists. Compared to many of the three star sushi restaurants ( Sushi Saito aside) this was a comparative bargain. Will go back again. Ryugin was lovely. It was the first restaurant where we did not eat at the counter but where they had a proper room. 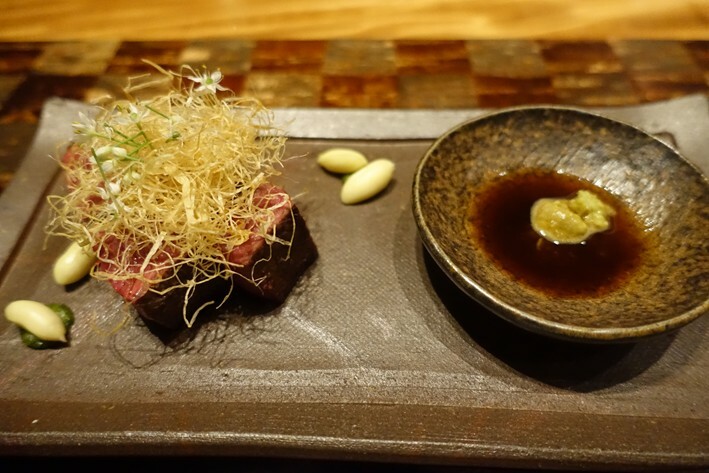 The cooking has a modern twist to it while again using all the seasonal ingredients: ayu, hamo and some pretty delicious beef. It was top notch. Even the deserts were lovely and we had three of them. I would go back in a heartbeat. 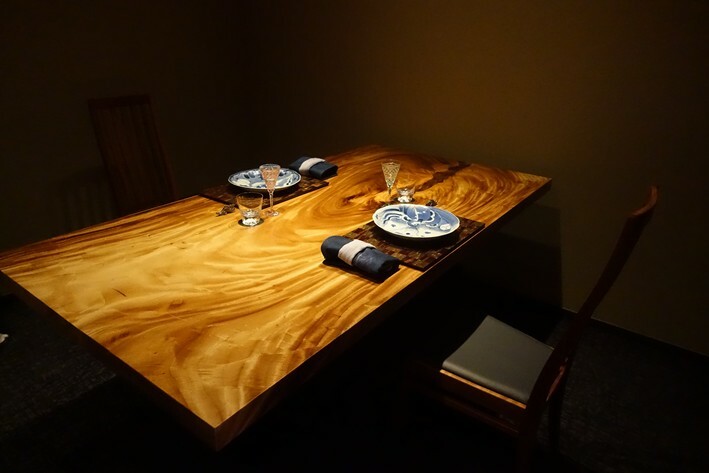 This is the restaurant I enjoyed the most after Mazai in Kyoto. But Mazai is close to perfection. Fine suggestion Andy, I had a great time here as well. 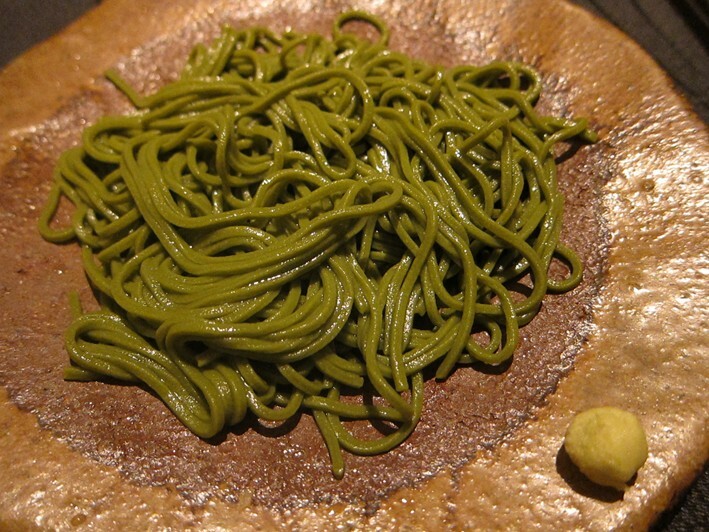 My favorite dishes were: 1.) cold shabu-shabu prepared with Iwate wagyu beef layered over a ponzu jelly sauce finished with shiso herbs and udo vegetables (yes, that's one dish). 2.) 12 different seasonal vegetables (cooked 12 different ways!) on a bamboo leaf and 3.) the blackthroat sea perch. 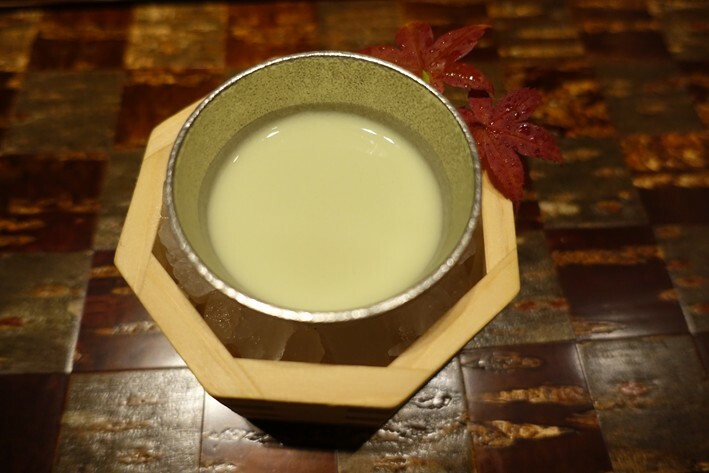 They also seem to be setting new standards for the definition of "seasonal" as my amusee consisted of a cold soup made from cucumbers in Kyoto that are only available for three weeks out of the year. At the end of the meal the waitress casually kept on serving me flavored teas (at least half a dozen different kinds... plum, ginger, etc.) as I literally and figuratively digested everything while reading The Economist. The chef was nice enough to walk me out to my taxi as well. This was overall a fantastic experience, thanks for the tip.